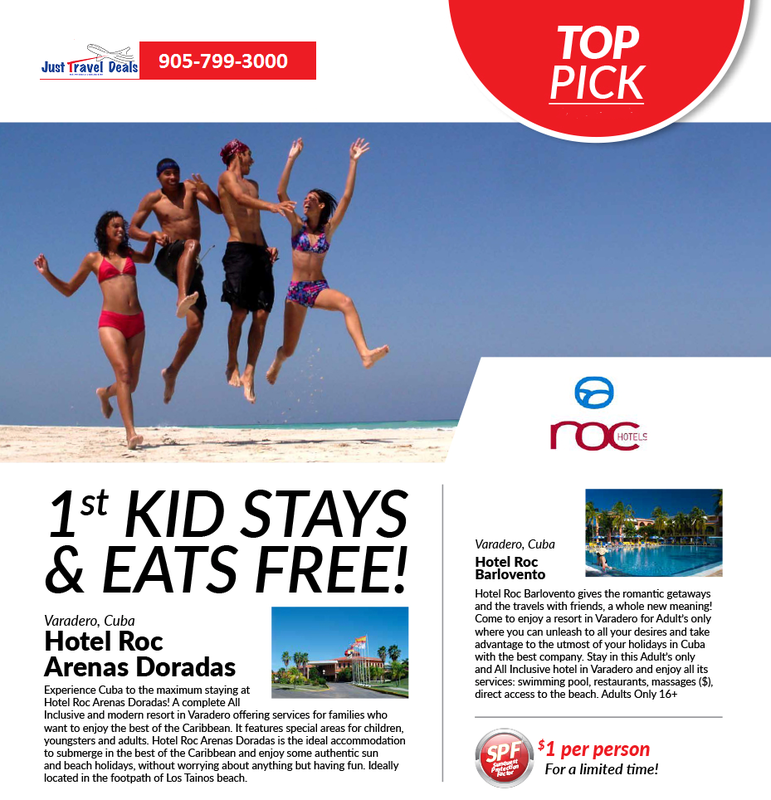 Roc Varadero Cuba Hotels 1st Kid Stays & Eats FREE! 1st KID STAYS & EATS FREE! Cuba Group Offer for saving $200 per couple!